Tags: In Three Words, The Lost Wife. 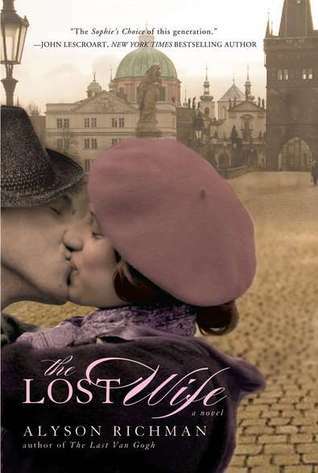 How would you describe this month’s book, The Lost Wife………..in three words? There are so many 3 words for this story.